Alia Bhatt Age, Height, Boyfriend, Family, Biography & More:- Alia Bhatt is a famous Indian actress who is known for her role of Shanaya Singhania in the Bollywood film Student of the Year (2012). Alia was born on 15 March 1993 in Mumbai, Maharashtra, India. She hasa British-Indian nationality. She is one of the highest-paid Bollywood actresses. she hails from a filmy background,she always dream of becoming an actress. Her dream comes true when she got the lead role in Karan Johar’s film Student of the Year. She was signed among 400 girls who gave audition for this film.The director of this film Karan Johar offered her this role, but before that,he told her to lose her weight if she wanted to feature in this film. Shewas initially shocked when she heard these words from him, but she then accepted this challenge and lost around 16 kg weight in just three months. The film received positive reviews from the audience. In 2014, she featured in a Vikas Bahl’s short film Going Home that is based on the safety of women. She received several awards for her performances in the Bollywood. She has worked with so many popular actors like Sidharth Malhotra, VarunDhawan, Rishi Kapoor, Randeep Hooda, Arjun Kapoor, Varun Dhawan,Ronit Roy, Riteish Deshmukh, Shahid Kapoor, Diljit Dosanjh, RanbirKapoor, and Shah Rukh Khan. She also works as a model and did numerous modelling assignments. Apart from all that, she has great singing skills. Alia is known for her stunning looks. During her teenage days, she was a chubby girl and weight around 65 kgs, but after regular exercise and strict diet plan, she makes her fit. When she was in sixth class, she had an affair with Ramesh Dubey, andwhen she was in eighth class, she had an affair with her very close friend Ali Dadarkar. There was also a rumoured that she had an affair with popular actor Varun Dhawan. As per the reports, she is currently dating businessman Kavin Mittal. 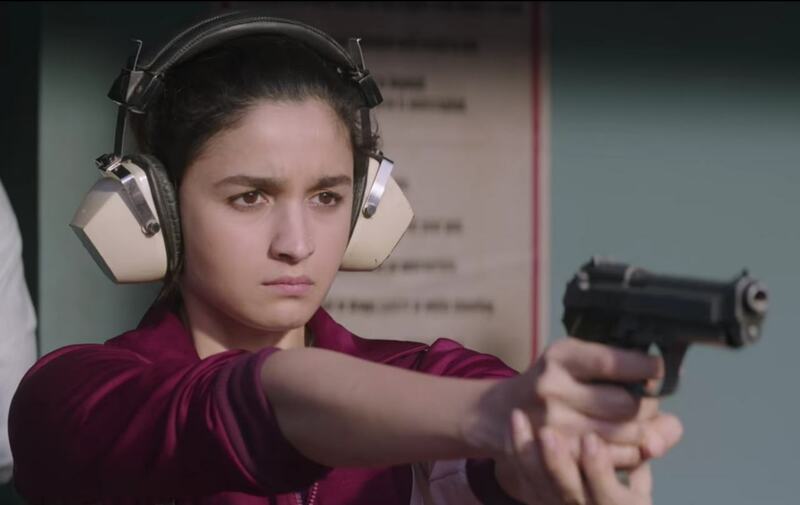 She also did many other hit feature films like 2 States (2014), Humpty Sharma Ki Dulhania (2014), Kapoor & Sons (2016), Dear Zindagi (2016),and Badrinath Ki Dulhania (2017). She has also a great voice and sung several famous songs like Sooha Saha of film Highway (2014), Samjhawan Unplugged of film Humpty Sharma Ki Dulhania (2014).